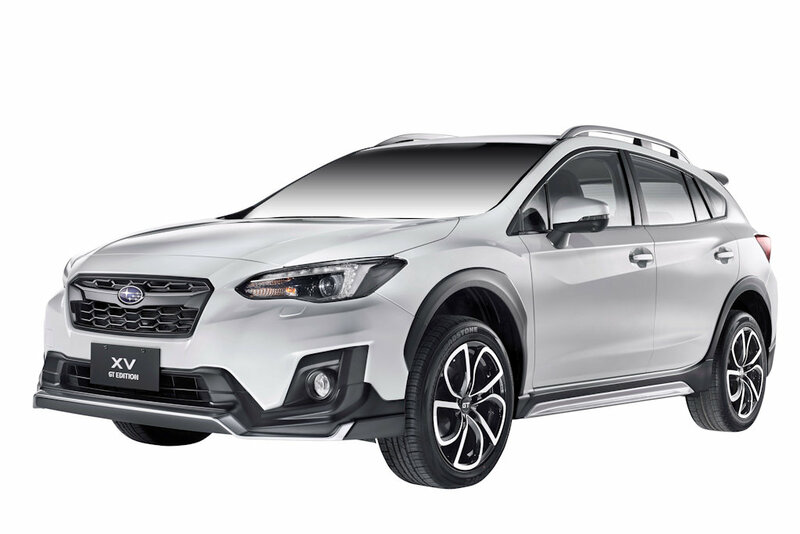 Motor Image Pilipinas, the exclusive distributor of Subaru vehicles in the Philippines shows off a sportier variant its Subaru XV crossover dubbed the Subaru XV GT Edition. Making its debut at the Manila International Auto Show, it’s now available for booking at all authorized Subaru dealers nationwide. The special edition of the highly popular crossover vehicle is a ground-breaking collaboration with renowned engineering company Giken Co. Ltd and Masahiko “Jack” Kobayashi. Mr. Kobayashi is former Chief Designer (Head of Global Advanced Design Studio) at Subaru Corporation and was responsible for the exterior design of more than 12 Subaru production models, including the legendary WRX STI. 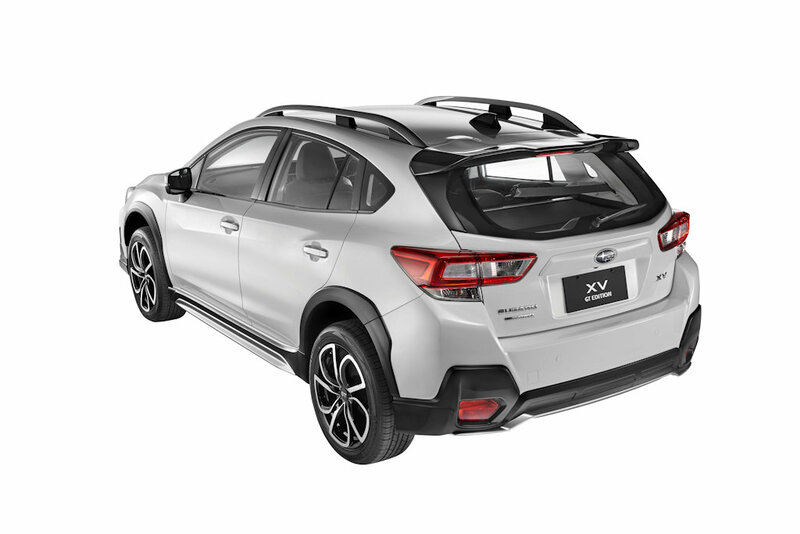 This special edition XV is based on the XV 2.0i-S EyeSight and adds a well-made and integrated aero kit elements such as a front bumper lip extension with integrated canards, side skirts, roof spoiler, and rear bumper extension. All in all, it gives the XV an even sleeker and sportier look. Complementing the new kit is a set of 18-inch alloy wheels, special carpets and even leather seats, inspired by the high-performance grand tourers from Germany and Britain. 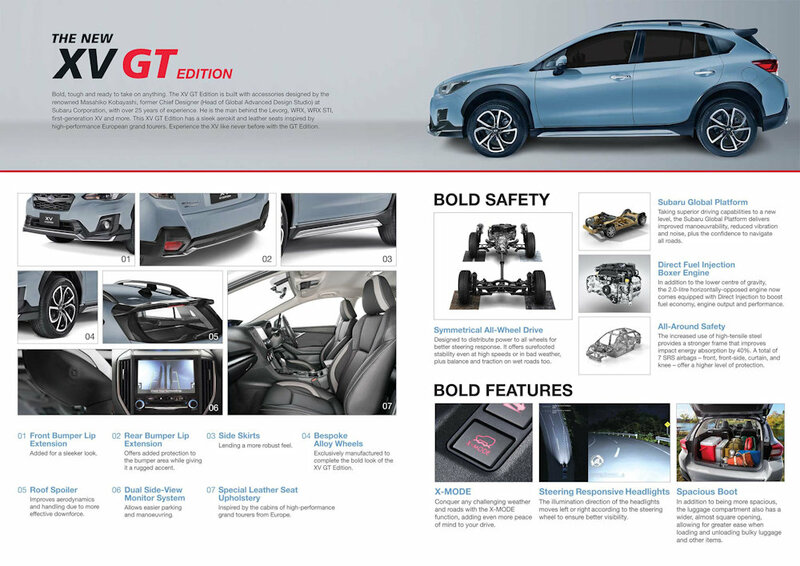 Furthermore, the Subaru XV GT Edition gets dual side-view monitors which makes parking and maneuvering even easier. 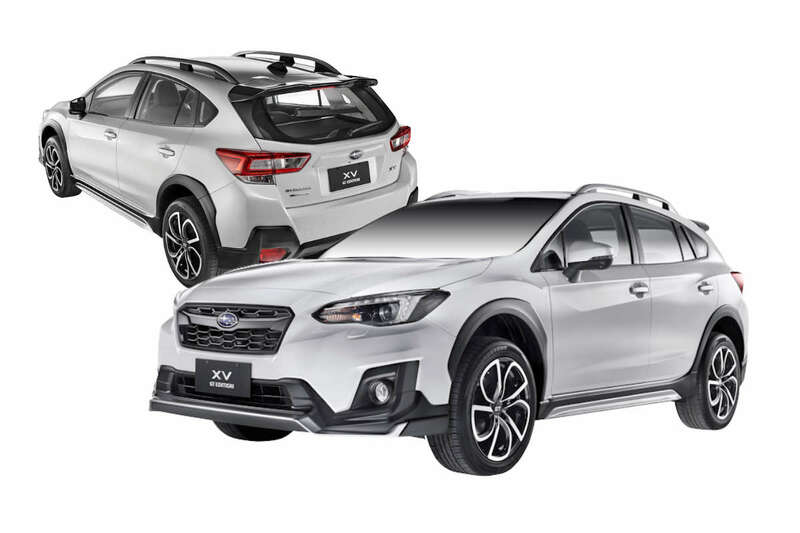 Subaru believes this iteration of the Subaru XV is a game-changer for Subaru as it caters to the Filipinos’ preference for dynamic and sporty vehicles while still maintaining a form that suits a “ready for anything” lifestyle. The new Subaru XV GT Edition is a prime choice for consumers who wish to elevate the fun in driving, as it combines Motor Image’s in-depth understanding of the market, Mr. Kobayashi’s expertise, as well as Giken’s experience and Japan-standard production capability in Southeast Asia. “Motor Image worked with Giken and Kobayashi-san, because they share our enthusiasm for design and creating fun and exciting products. I know this will be the start of an exciting collaboration for Subaru customers. We believe this GT edition will help create excitement in Asia and offer customers who want an even sportier version of the XV a new and unique look. We expect that the Philippines will be one of the key markets for the Subaru XV GT Edition,” said Mr. Glenn Tan. 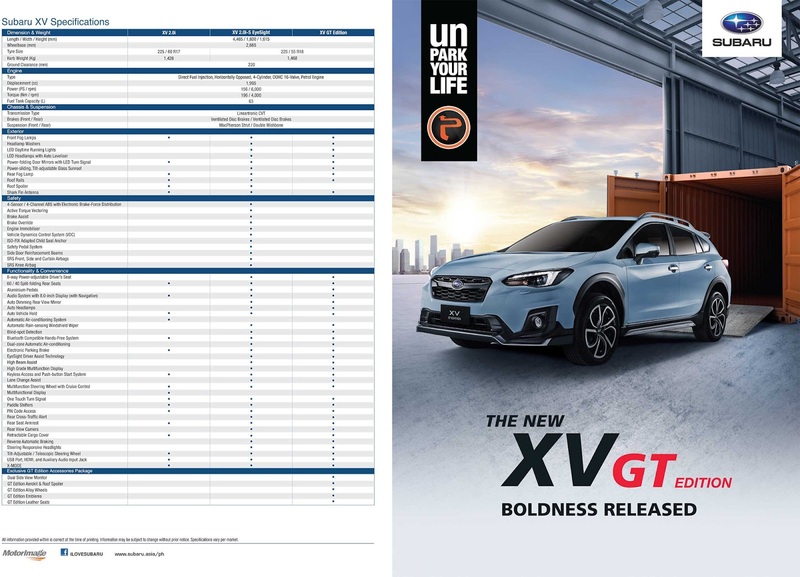 Pricing for the Subaru XV GT Edition is pegged at P 1,768,000 or a P 100,000 premium over the Subaru XV 2.0i-S EyeSight. Meanwhile, Giken is an award-winning engineering company founded in 1964. Holding numerous patents in Japan, South Korea, and the United States, it has established itself as an industry leader in the design and manufacturing of technological and material handling systems. Giken is a global supplier of aero-parts and other passenger car components to Subaru and other major Japanese car brands.